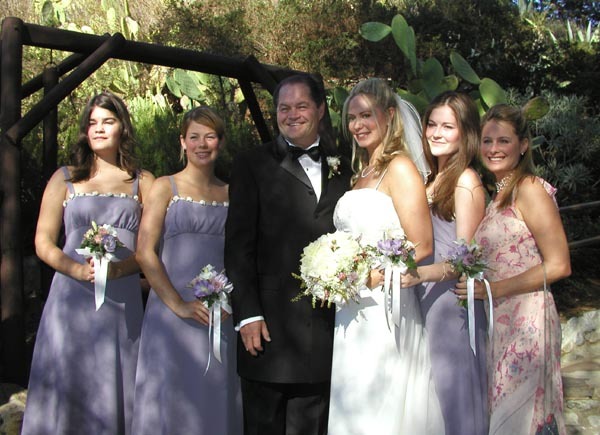 On September 20, 2002, Micky married Donna Quinter in a small private ceremony in Calabasas, California. 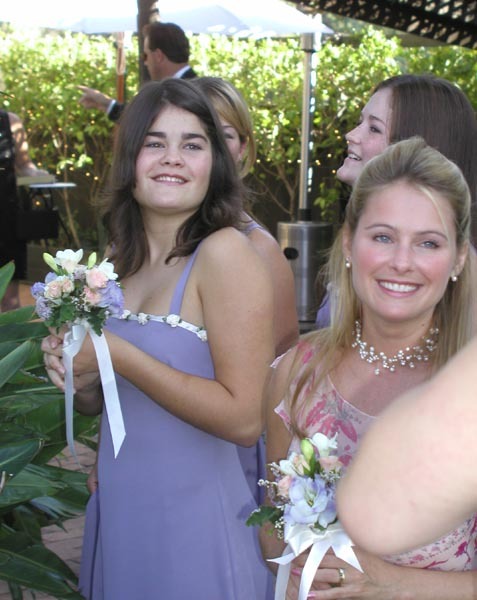 The outdoor ceremony was held at an old restaurant with the Malibu Mountains as a backdrop. 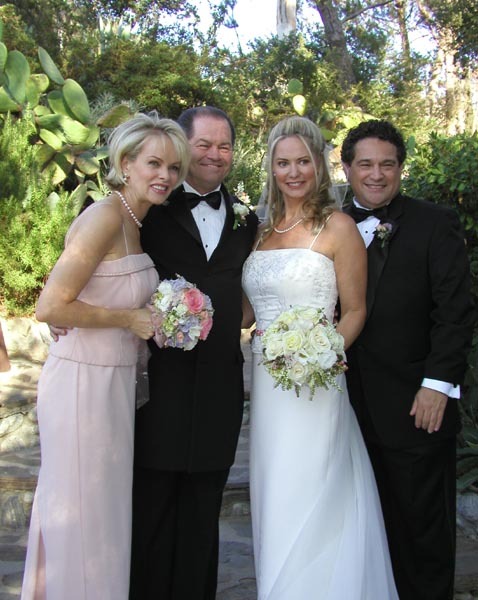 Micky & Donna with maid-of-honor Leeanne Hansen and best man Stuart Gross. 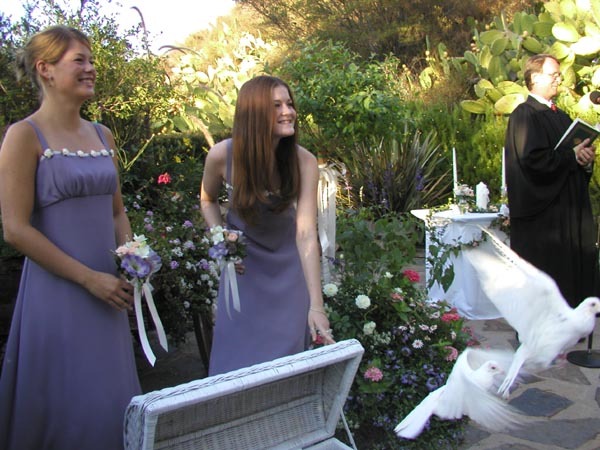 Charlotte & Georgia release doves at the start of the ceremony. 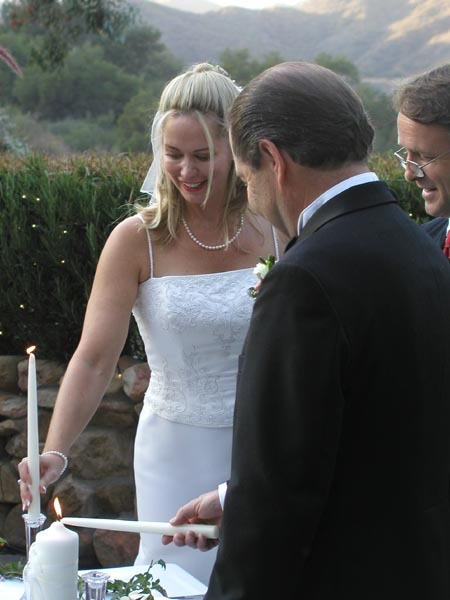 Micky & Donna light the unity candle. Micky & Donna say their vows before Rev. John Moore.